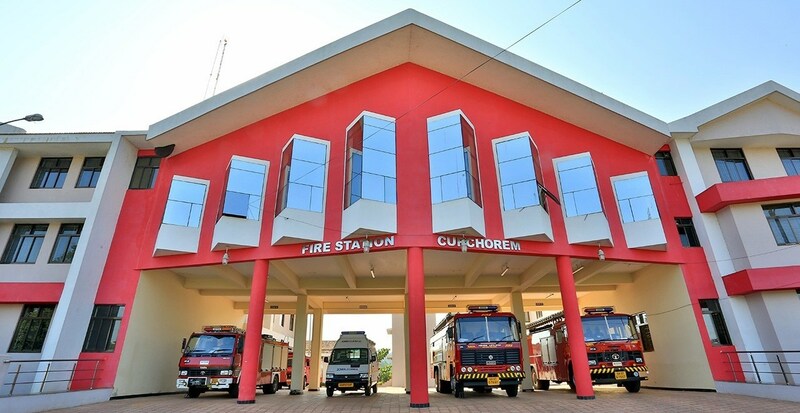 New building for Fire Station at Curchorem is constructed in a land admeasuring 4420 sq. m. with all modern facilities. 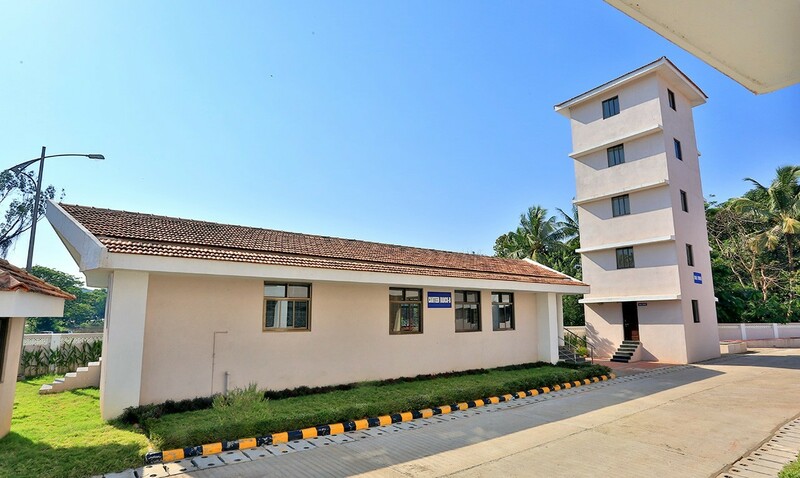 It consists of main administrative building (Block A) which is Ground + 2 structure, canteen block (Block B) and 5 storey drill tower for drilling operations. Total built-up area is 2150.62 sq. 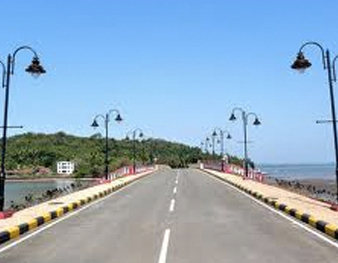 m.
Provision for parking space of 4 nos. of fire fighting tendons in the main administrative building. Provision for Fire Fighting Museum is made in the main building. 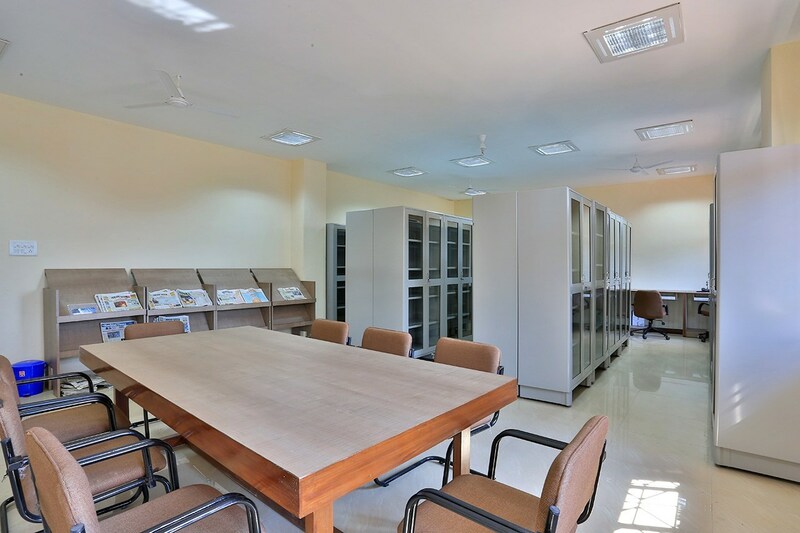 Control room, administrative office and room for Station Fire Officer and Duty Officer are located on the ground floor of main administrative building. 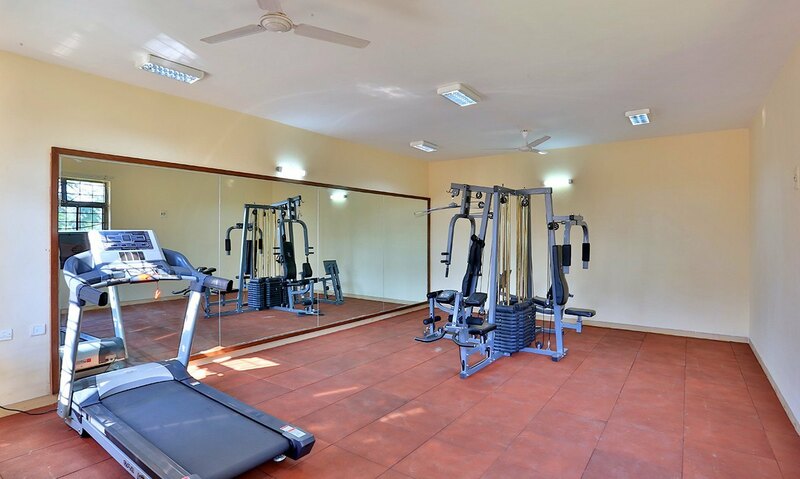 Provision for gymnasium and recreational room for sports activities such as carrom, table tennis, etc. is made in the main building. 6 nos. 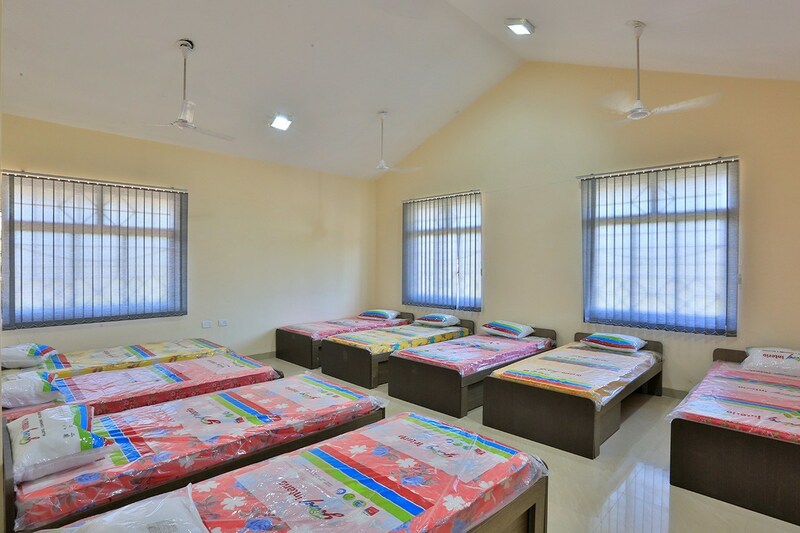 of dormitory rooms with total capacity for 56 people is provided in the main administrative building. 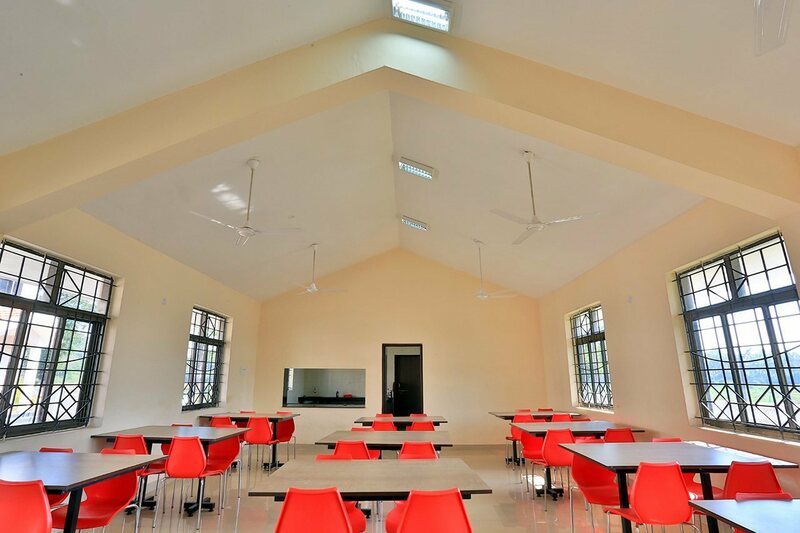 The building is equipped with all interior furniture’s, telephone connection and solar water heaters. The building is also provided with the diesel generator back up. Light Emergency Rescue vehicle equipped with Chemical Protective Suit, RCC Hydraulic Cutting Machine, Rescue & Fall Arrest Harness, Hydraulic Cutting and Breaking Rescue Tools, Pneumatic Lifting Airbags set, Victim Location Camera, Multigas Detector, Breathing Apparatus Set, etc. 1 Civil, Plumbing & Internal Electrical work. M/s. Klassic Constructions Pvt. Ltd.
3 Fire tender & other equipments.